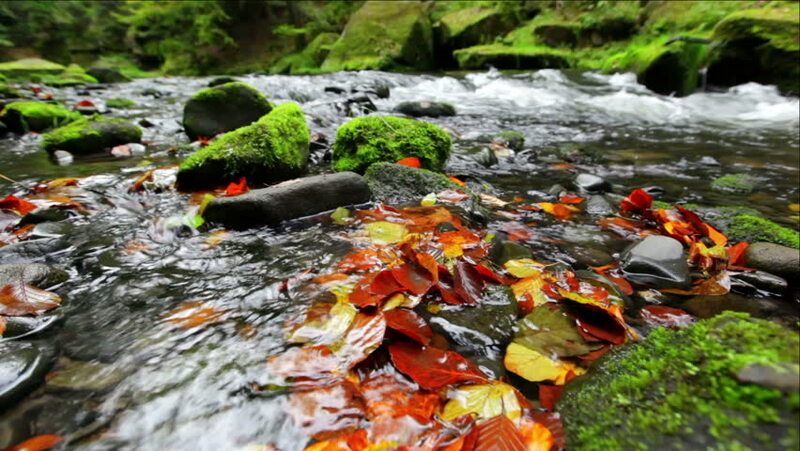 hd00:20Natural fresh water flowing over rocks autumn colors outdoors. Slow shutting effect to show water motion. 4k00:12Water falls on the black stones, shattering into drops.